You Save: $5.00 (19%) Ships in 1 day. Hard Cover, 296 pages, 8.5 x 11. This is the book which the American Breweriana Association awarded its Annual Award For Excellence In Literature. 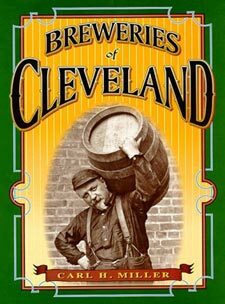 A complete history of beer-making in Cleveland, Ohio, with a lot of general insight into the brewing industry as a whole. Illustrated with more than 300 photos.